Reasonable Rates – B & M Air and Heating Inc works hard to ensure our clients stay within a well-defined budget, offering affordable rates for expert commercial HVAC services. Our technicians provide full service for all your heating and cooling systems, including installation and maintenance. Follow the advice of B & M Air and Heating Inc staff to upgrade for higher efficiency and cut your operating costs, while relying on the repair and maintenance service packages offered through B & M Air and Heating Inc.
Guaranteed Service – In the HVAC business since 2014, B & M Air and Heating Inc provides guaranteed service, prompt and reliable every time. We are available for emergency services, holiday shut downs and after hours consultations. When you need the help of trained commercial HVAC experts, call B & M Air and Heating Inc for on time service. 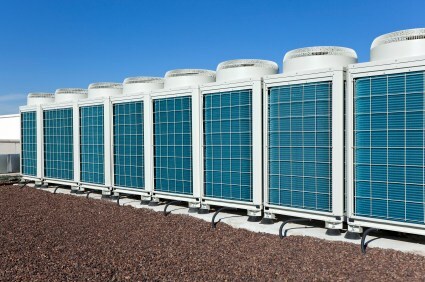 Let the professionals at B & M Air and Heating Inc look after your commercial HVAC services. Our expert advice and guaranteed service is available at a reasonable cost and provides your company with the support required to run your operations. Call B & M Air and Heating Inc at (323) 402-4203 today to inquire about any of our commercial HVAC services.